CLARION, Pa. – Clarion Hospital President and Chief Executive Officer Byron Quinton has announced plans to retire at the end of October, after leading the organization for almost 10 years. Quinton has enjoyed a career in health care that spans nearly four decades. Prior to joining Clarion Hospital he was CEO and administrator at Wayne Medical Center in Waynesboro, Tennessee, and Humboldt General Hospital in Winnemucca, Nevada. Quinton is a fellow with the American College of Health Care Administrators, a member of the Hospital Council of Western Pennsylvania, a member of the Council for Small Hospitals’ executive committee and a former chairman of the Hospital Association of Pennsylvania. 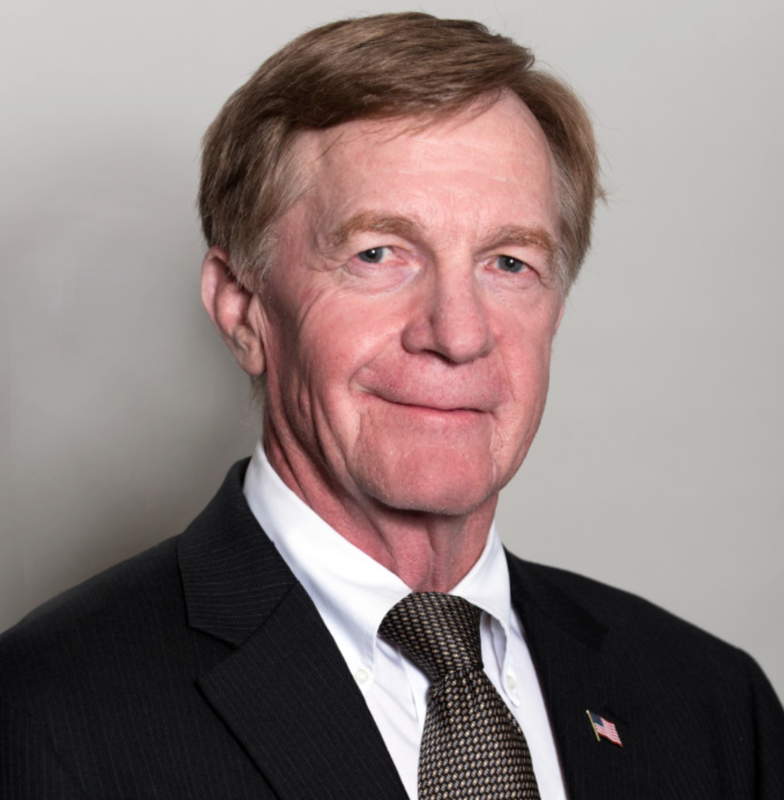 In addition to his many roles in the healthcare industry, Quinton has been an active member of the community serving on the board of directors of Clarion County Economic Development Corporation and as a member of the Pennsylvania Early Learning Investment Commission. 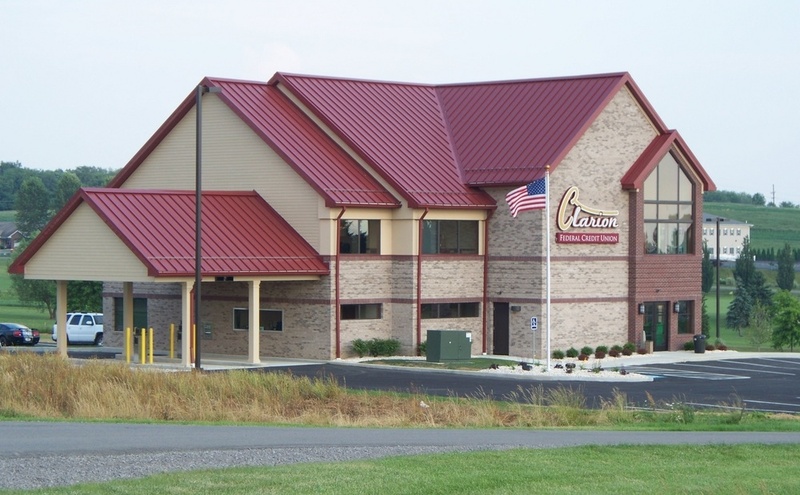 During Quinton’s tenure, Clarion Hospital implemented its “Culture of Safety” program along with utilizing the National Patient Safety Foundation’s Best Practices for Safer Healthcare. With his leadership, the hospital made the commitment to promote patient safety awareness throughout the organization, developing internal teams to focus on specific practices and create a culture that values staff and patient feedback. The hospital board of directors has asked Tennessee-based Quorum Health Resources to provide interim management services and to begin a national search for Quinton’s successor.